Over many years of quality, professional service, Lakeside Plumbing Inc has acquired the ability to quickly and accurately diagnose the work that needs to be done. This makes it possible for us to provide you with a realistic and fair estimate before any service is begun. Lakeside Plumbing Inc was founded in 1981 by Charles Downing. In 2002 the company changed ownership to Peter A. Bartolomeo who is currently CEO. The company has grown tremendously over the past 28 years under the careful supervision of Mr. Charles Downing and Mr. Peter A. Bartolomeo. To their credit Lakeside Plumbing Inc’s reputation stands alone as one of the industry’s premier plumbing contractors in the Tampa Bay area. Our reputation is based on reliable and superior craftsmanship. All of our employees take pride in their job performance and quality of work. Lakeside Plumbing Inc employs state-of-the-art computer programs and can generate intricate job take-off sheets and cost-per-square-foot relationships. Requisition and job reporting can be tailored to match our clients' needs. Water that flows freely and easily throughout our homes and businesses makes our lives cleaner, easier, safer and more comfortable. 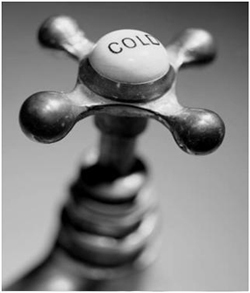 We tend to take water flow in our homes and businesses for granted until something goes wrong. Anyone who's experienced the trauma of a backed-up toilet, bathtub or sink, a flooded basement, or leaky pipes and appliances knows firsthand the damage and dread they can cause. New construction, both residential and commercial. Repair of all brands, new installations, modifications including upgrades and resizing, replacements. Lakeside Plumbing Inc has established itself as a leading and reliable provider of plumbing services for the Oldsmar, FL area . 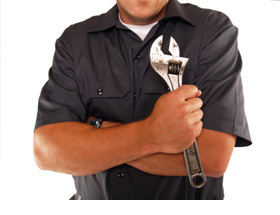 We employ knowledgeable, licensed plumbers to ensure that work is done right the first time. Check water level in water closet tank and correct any running toilets. Check your lavatory faucets and clean the aerators. Remove shower valve cartridges and clean. 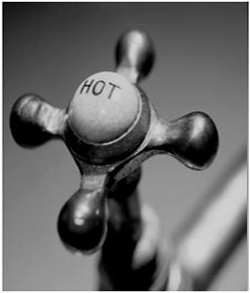 Check your tub and shower drains and clean the p-traps. Check your kitchen sink faucet and clean aerator, and drain your garbage disposal as well. Check to see if it is time your EverPure system needs a replacement cartridge. Cartridges are sold separately for an additional fee. If any parts need to be replaced there will be an additional fee.